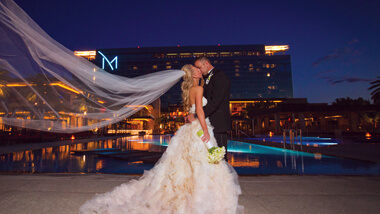 The breathtaking views, top-notch service and wide variety of menu choices at the M Resort will make your meeting, wedding or convention nothing short of amazing. 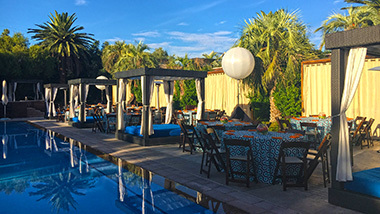 You’ll find the perfect customizable event spaces for intimate gatherings to mid-size business events, as well as full audiovisual services, numerous catering options, and business services. 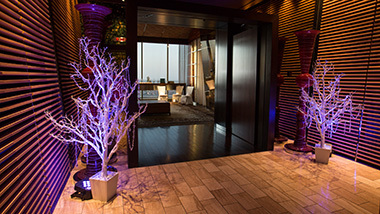 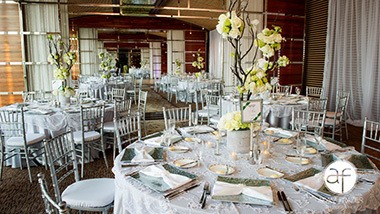 If you are looking for the perfect venue for your next meeting, wedding or celebration, M Resort features unique venues with breathtaking views. 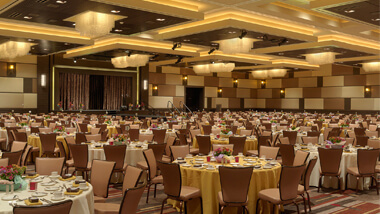 M Resort offers more than 92,000 square feet of open and dynamic flexible spaces that are perfect for your next business event. 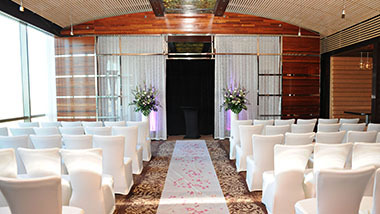 Choose from the M Pavilion and LUX venues, ballroom, multiple reception areas and a convenient business center run by UPS. 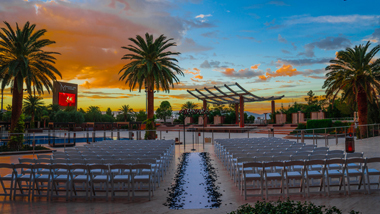 Our infinity pools, spectacular terraces and sweeping views of the city offer a beautiful backdrop for your special day. You’ll be prepared and relaxed on your big day thanks to customizable dining options, a four-star spa, resort rooms and suites, and free transportation from the airport. 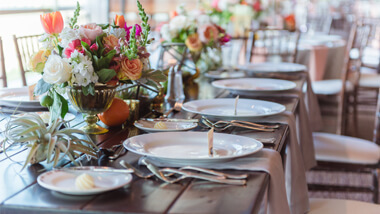 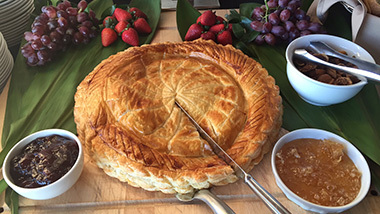 From continental breakfasts, snacks and break food to all-day packages, buffets and plate service, you’ll find just the right selection of refreshments for your wedding, party, meeting or convention. 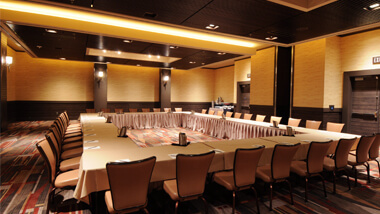 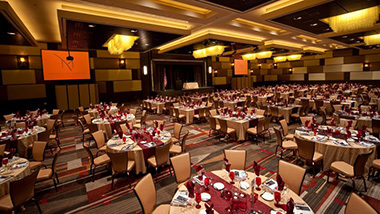 Motivate, educate and communicate at your next conference, sales meeting, incentive program, tradeshow or symposium with the help of M Productions at the M Resort in Las Vegas. 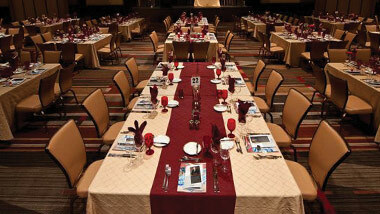 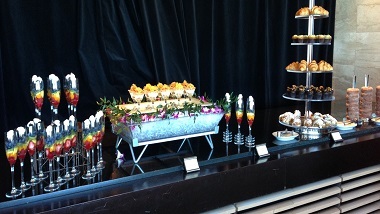 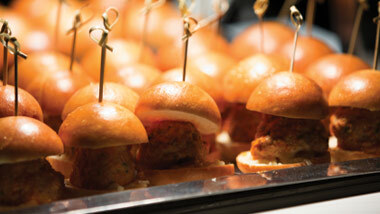 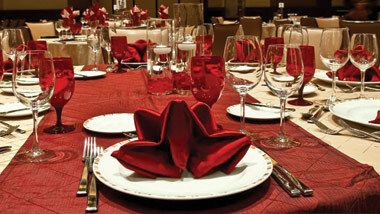 We offer state-of-the-art gear to create an unforgettable presentation. 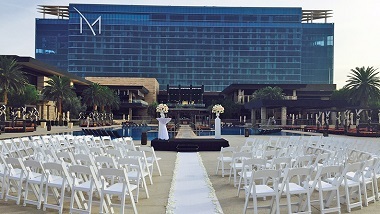 The newest addition to M Resort's dynamic meeting space is the M Pavilion, the ideal venue for expositions, high-energy concerts, boxing matches and other large-scale events. 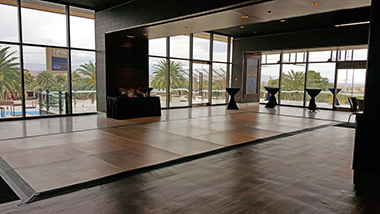 The open, expansive, pillar-less space can hold up to 2,300 people.